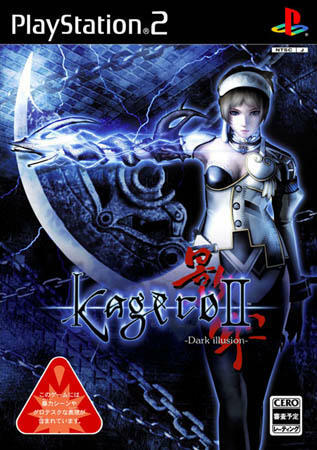 Finally got the chance to finish the survival mode of Kagero 2. Basically its 10 levels of 10 enemies with limited time. A bit challenging at first, but you need to know what is the best and faster way to finish the enemies. Guess this is where knowing the right traps makes a hell lot of differences.